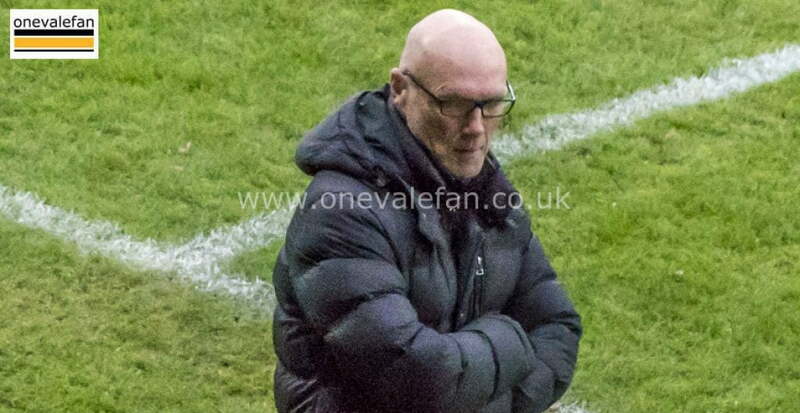 Vale travel to Swindon at the weekend and Aspin says his side need to play at their best. 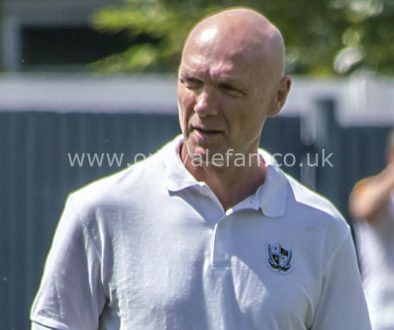 Aspin commented: “We’re going to have some games where we pick up points and we’ll have others where you have to accept that we might lose, but I don’t think it’s a case of chopping and changing the players. “They need to show a better level of consistency, but I couldn’t fault their effort on Saturday. 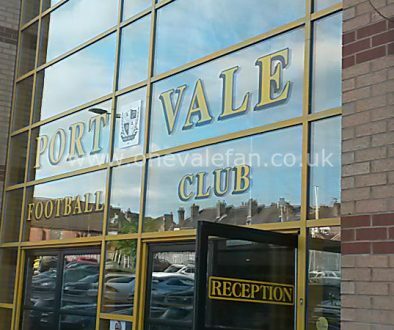 Results have been a mixed bag since pre-season and that has continued all the way through. “We’re striving to get better, but the one thing that hasn’t changed is the good team spirit amongst the players. They train well and they have a laugh which is good, and that shows that everyone is getting on well – that’s what you want. 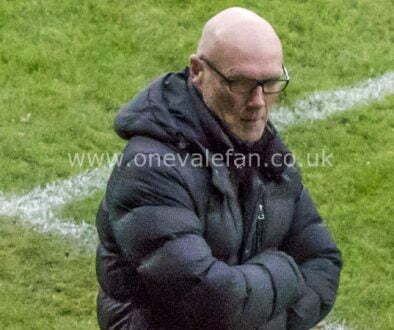 “There are no problems there or with regards to the dressing room, we just have to try and get a certain level of performance out of the players and get them playing at their best week in, week out.